SIC have been manufacturing various cable looms since 1964. We manufacture many different types of looms and harnesses. From discreet wires that have been stripped, tinned or terminated. To complicated multi component cable assemblies. ISIR as well as many more! Every customer has their own dedicated account manager. This account manager will be your permanent point of contact. Our manufacturing process is tailored to suit each individual customer requirements. Our in-house design team can assist with your harness and wire loom necessities. Giving you the confidence in our capability to manufacture any product to your exact needs. SIC has a unique UK manufacturing facility that encompasses 188,000ft. We boast two-purpose built manufacturing and warehouse facilities. Our workforce is also IPC A-620 trained. We take great pride in our facilities, as well as our employees knowledge and expertise. SIC continuously acquire the latest machines and stay on top of technological trends. This enables us to provide a high-quality service. We use the very best machinery to manufacture your products. 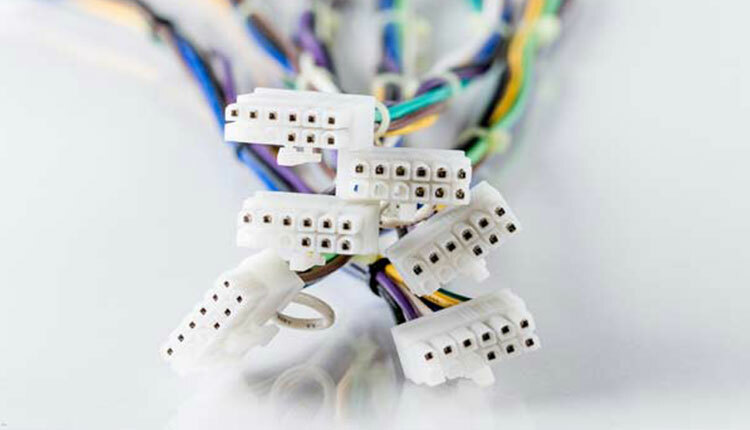 Specialist machinery is used to ensure high quality cable harness production. 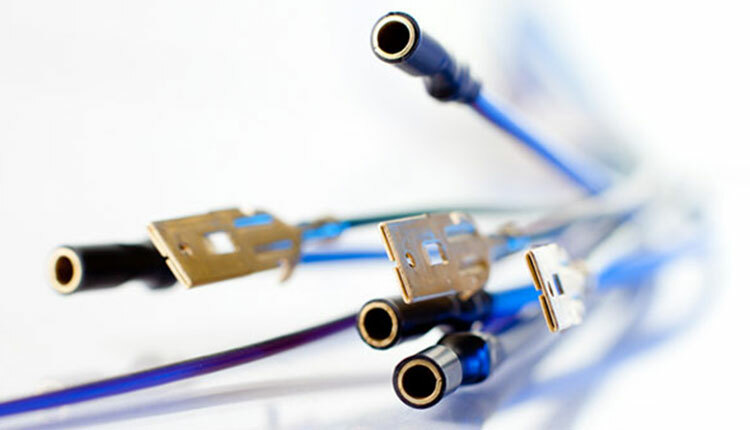 Allowing us to manufacture cables from 36AWG to 2AWG. 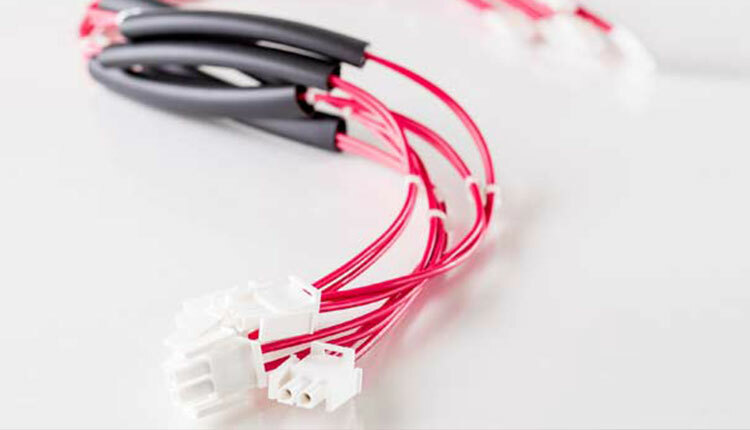 The range of cables we produce varies from miniature 25mm interface connections to large scale 25m trailer wiring looms. We are able to construct bespoke manufacturing cells for clients when needed. Currently SIC has developed over 14,000 product lines, with this number growing weekly! SIC are known for providing our customers with the complete package. 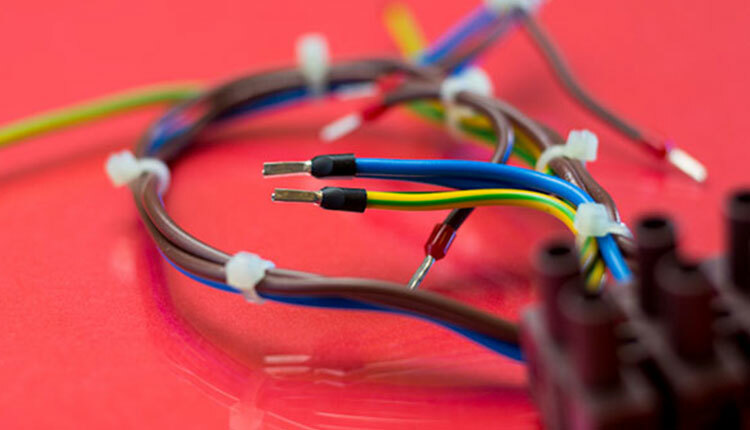 Whatever your electrical component requirements are, we have the experience to create it. This includes custom made panel boards and jigs. For a full list of our machinery please see here. As well as a quality system that is both TS16949 & AS9100 compliant. Our stringent manufacturing processes ensures high-quality harness and wire looms. Our technical teams work alongside our customers to turn your designs or samples into manufactured products. Data can be received electronically or through hard copy. Prototypes are then produced with minimum delay and with a guarantee of manufacturability. SIC have a strict consultative process. When our assembly line produces something for the first time, that item undergoes rigorous checks. All prototypes are dispatched with either an Initial Sample Inspection Report (ISIR) or a Parts Submission Warrant (PSW). This is dependent on the requirements of the customer and the market sector they are in. Once the customers are satisfied, full product manufacture can begin. Our production line is tested throughout, and a full inspection is completed before the final product is shipped to the customer. When required medical products are supplied with a COA (Certificate of Analysis) with each individual delivered product. Aerospace, Audio Visual, Automotive, Boilers, Catering, Environmental Industry, Gaming, Heating, Ventilation & Air Conditioning (HVAC), Lifts, Lighting, Medical, Mobility, Railway, Refrigeration, Security, Semi-Conductor, Solar Panels, Switchgear, Telecommunications, Vending and White Goods.